St. Lucia Spices Cooking Studio: Once you get a taste of St. Lucian cuisine, you will understand where this “spice island” derived its nickname. On this exclusive tour, guests will enjoy local dishes in the open air with spectacular views of the sea not too far away. Visit the bustling open-air Castries Market after lunch to purchase locally grown fruits, vegetables and spices. Tortola Biodynamic Farm & Island Inspired Beach Lunch: Walk amongst seasonal crops of the biodynamic Good Moon Farm owned by local legend Aragorn to learn more about the island produce. Guests will then transfer to Trellis Bay for a delicious beachside lunch which includes Rasta-style fruit smoothies, fish and grilled vegetables, dessert dish of mango, guava berries and fig bananas. St. John’s Market Visit and Cooking Demo: The colorful market located in the center of downtown St. John’s is where this tour begins. Taste local fruits like the famous Antiguan black pineapple and head over to the charming retreat owned by renowned local chef Chef Jacquie to master the preparation of fungie, the island’s signature dish. 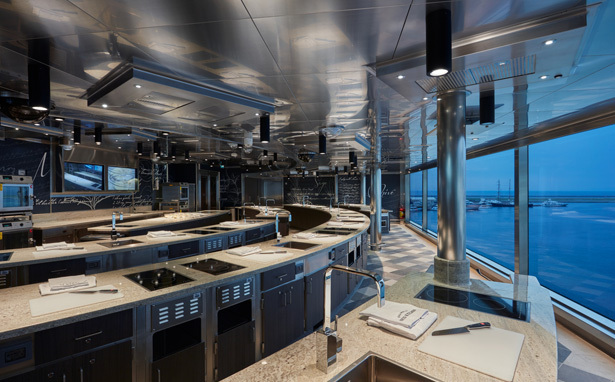 Seven Seas Explorer will set sail for the Caribbean during her inaugural season in December 2016. 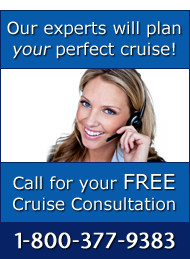 Contact our cruise specialists today at 1-800-377-9383 for more details on the sailings and excursions.